Annabelle wasn’t doing much before Inspire Suffolk met her. She attended college the September before for just one day when her anxiety kicked in and got the better of her. She didn’t do anything for about a year following this. She experienced panic attacks every day and wouldn’t leave the house alone. She isolated herself and didn’t speak to anyone, so she started to lose touch with her friends. It was seeing her friends making something of themselves that spurred her on to do something. She didn’t think she was ready to go back to college and wanted to build her confidence before her next step and shut down her anxiety. 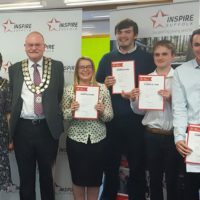 Her mum’s friend recommended the Prince’s Trust Team programme ran by Inspire Suffolk in Lowestoft, which she was nervous about but soon realised that everyone was in the same boat! Residential was the pivotal moment for her. She had settled into the group and started to come out of her shell without realising it! She hadn’t done anything like the course before. 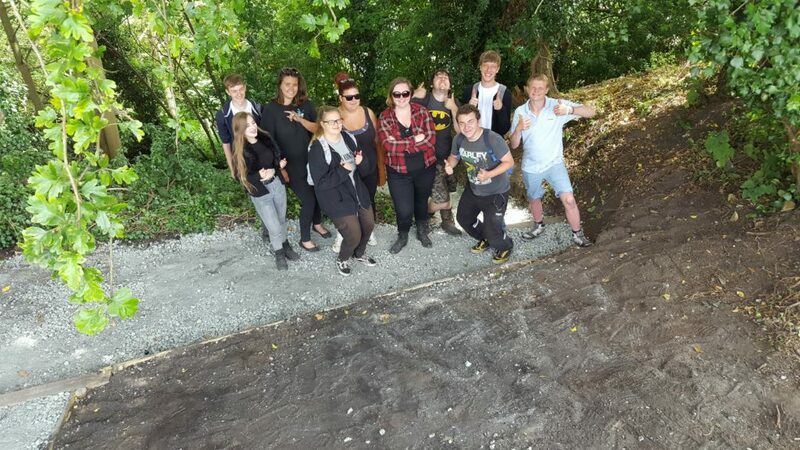 She surprised herself by finding that she was enjoying the activities which involved team building, group activities and helping in the community, which included talking to members of the public which she would never have done before. She tried every new task she was set, even if it was completely out of her comfort zone such as dressing up as a tin of SPAM in the middle of the town centre. Because of Annabelle throwing herself into every task, it meant that others who were also anxious followed suit too. 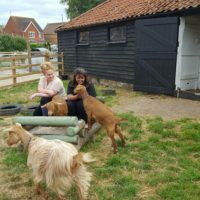 Part of the reason the course was so great for Annabelle, was that they were always busy doing something and enjoying it that she didn’t have time to worry or be anxious about what was coming next, which she’d usually do. During the course, team members begin to plan for their next step following it. Annabelle knew that she wanted to go back to college but not in a large-sized college environment like before, which she found daunting. She found a course at Access to Music in Norwich to study Digital Media for three years, which would give her three A Levels and enable her to go to University afterwards if she wanted. 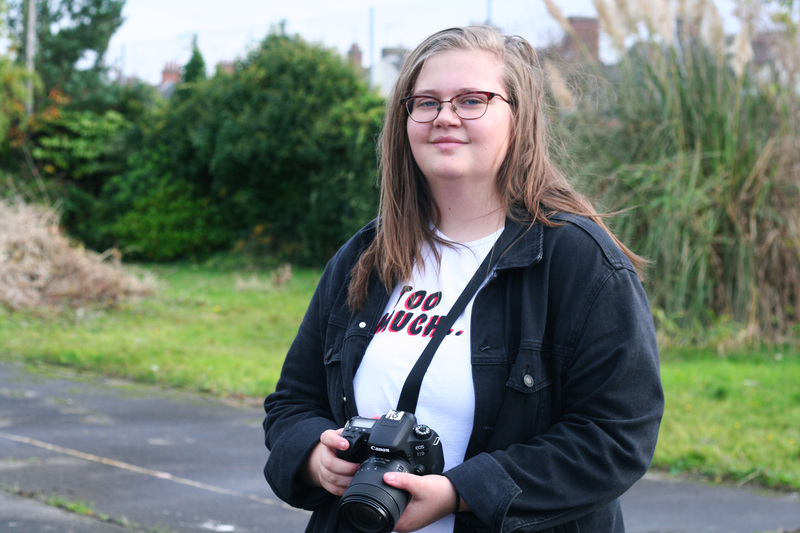 Annabelle has a really keen interest in photography and film, so this course and college were perfect for her and she was so pleased to get a space! Annabelle has held on to the confidence she developed on Team programme and continued to push and challenge herself to achieve bigger and better things. She completed her first year to an extremely high standard and is now in her second year at college and is really enjoying it. She has started to look at Universities for Film Studies courses and has some interviews lined up. 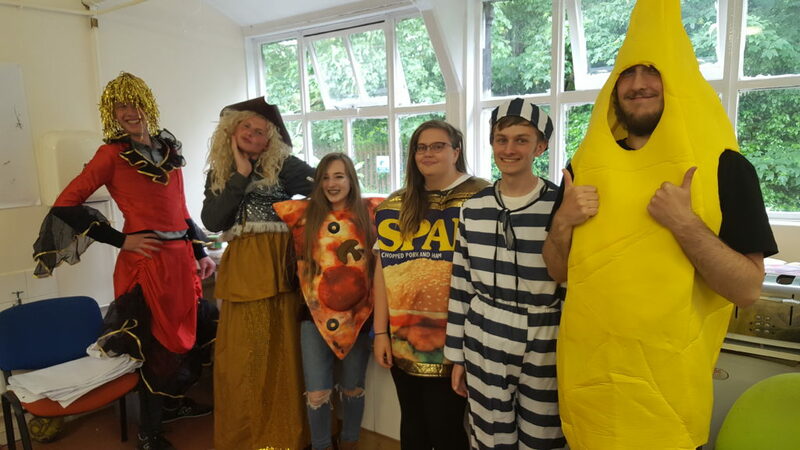 She has a good group of friends who she goes out with regularly, she has developed her social wellbeing and now supports others who are feeling down and anxious about things within her peer group. Annabelle continues to be an inspiration as she agreed to take part in filming for Inspire Suffolk to encourage other to take up the opportunities we provide so they too can reap the benefits she has experiences. Following the programme, her parents said that Annabelle had become a completely new person. She has such a massive boost in confidence and it was making such a difference to her entire life and others around her too! During the 12 weeks on Team, she developed from an incredibly shy girl who barely spoke during her initial interview to a confident young lady who was ready to take on the challenges life was going to throw at her. 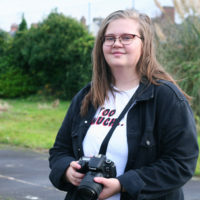 Annabelle is just one of the many young people that Inspire Suffolk supports to overcome a range of challenges and to strive for a positive next step in their lives. Find out more about what we do here.